The holiday sales season is upon us, which makes it a great time to think about finding the perfect gift for yourself or for other photographers in your life. 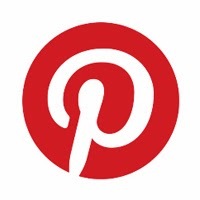 These recommendations come from my own experience and are items that I adore and use constantly (with the exception of few aspirational listings at the end: hint, hint Santa). Extra Batteries and Extra Memory Cards. Any photographer would be delighted to receive a spare battery or quality memory card as a gift. And if you are caught asking yourself the question, "How many is too many?" I believe the answer remains, "At least one more..." Links: camera batteries, memory cards, or read more. Informational and Inspirational Photography Books. I am an inveterate book reader, and I love photography books for their powers to inform and inspire. Some of my favorites include Understanding Exposure by Bryan Peterson, The Digital Photography How To series by Scott Kelby, The Photographer's Eye (and really everything) by Michael Freeman, and anything by Freeman Patterson. A Set of Close-Up Lenses. These little babies screw on to the front of your lens, turning it into a powerful macro or close-up lens. Close-up lenses are a great way to experiment with macro photography and explore the details of the world around you. Links: close-up lenses or read more. A Travel Tripod. The GorillaPod brand of travel tripods are small, inexpensive, and powerful. GorillaPods bring you the power of a tripod with a minimum investment, and their flexible nature allows you to use them in a wide variety of settings and situations. Links: GorillaPods or read more. A Remote Shutter Release. A remote is an incredibly useful photography tool and one with endless applications. A simple, corded remote will set you back only a few bucks, and inexpensive wireless models can be found starting for just under $20. If you really want to step-it-up in the remote game, check out the Trigger Trap mobile, described below. Links: remote shutter releases or read more. A Lens Pen. 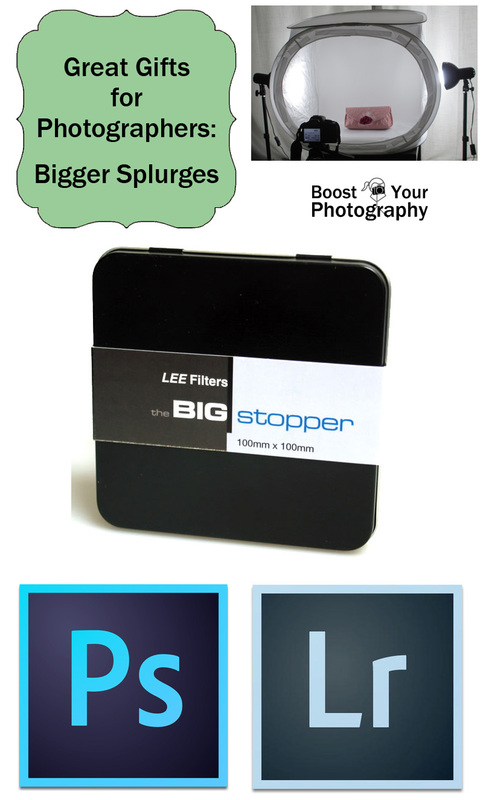 These handy lens cleaners are a must have for any photographer. The LensPen fits easily in your purse or camera bag and contains two cleaning ends - a brush for bigger debris and a rounded pad with a self-contained cleaning solution. Super useful. Links: Lens Pen. Trigger Trap Mobile Remote. Trigger Trap takes the power of the camera remote to a whole new level. Trigger trap connects to your mobile phone, turning it into an incredible powerful and fully-functional high-end remote. You gain a lot of specialized functionality too, including time lapse, sound triggering, and much, more more. Incredible fun, expect a full review from me soon. Links: Trigger Trap Mobile. A Quality Set of Filters. There are many kinds of filters for photography. I use UV filters daily for protection and to diminish unwanted flare in my photographs. Circular polarizers have amazing properties for emphasizing the blue in skies, changing reflections in water, and really making colors pop. A neutral density filter allows you to slow down your shutter speed to capture amazing long exposure shots, like slow, silky waterfalls or smeared, cloudy skies. 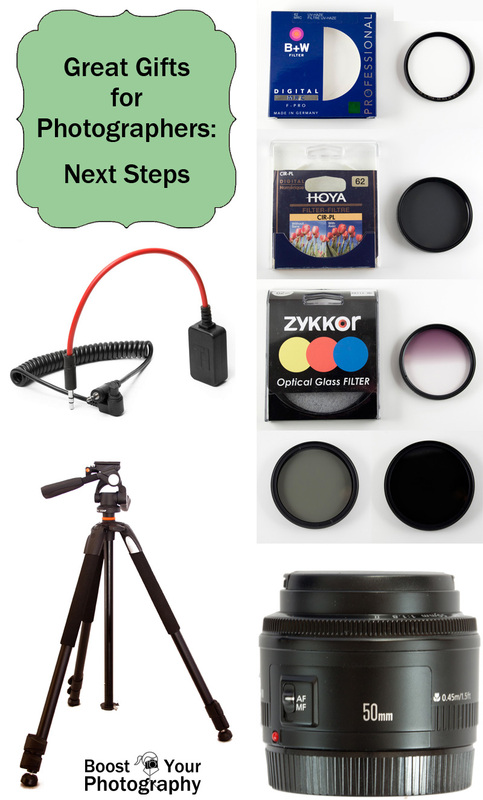 Links: UV filters, circular polarizers, neutral density filters, or read more. A 50 mm Lens. Every DSLR owner should have a 50 mm lens. The 50 mm f/1.8 starts at around $100 and is an incredible upgrade from your kit lens. The wide aperture possibilities of f/1.8 are amazing and will revolutionize your photography, especially if you shoot indoors or fast-moving children or want that blurred, bokeh effect. Links: 50 mm lenses or read more. A Durable Tripod. A serious photographer needs a series tripod. While a quality, durable tripod is an investment, think of it as a lifetime purchase. Tripods are meant to last, and most come with long-standing guarantees. When one of my tripod legs got bashed in and stuck on my Alta tripod, I only had to pay $10 in shipping to send it off to the company and received it back, good as new, in less than two weeks. Totally worth it. Link: full-size tripods or read more. Lightroom and Photoshop. Post-processing extends the power of your photographs and is a must-have if you are interested in working as any kind of event photographer. Buying Lightroom and Photoshop together gives you the batch processing power of Lightroom with the photo editing and manipulating powers of Photoshop, all in one convenient package. Links: Lightroom and Photoshop packages. A Light Tent. A light tent is an incredibly powerful tool, especially if you are interested in product photography or showcasing smaller subject. Light tents are wonderful for photographing crafts, jewelry, or other items for selling online. They lend beautiful, even lighting and will really make your subject pop. Links: light tents or read more, product review. A 10-Stop Neutral Density Filter. As mentioned earlier, a neutral density filter limits some of the light coming in to your camera lens, allowing you to use longer shutter speeds when shooting. The Lee Big Stopper 10-stop neutral density filter is the granddaddy of them all, reducing the incoming light by 10 full stops. These are the filters being used when you see the incredibly smooth flowing water shots or the impossibly silky waterfalls. This is one for my own wish list. Links: 10-stop neutral density filters. And now we get into the truly aspirational purchases. Tamron 18-270mm, 16-300mm, or 28-300mm. The Tamron 18-270mm is my go-to lens and the one that is on my camera 90% of the time. I love this lens so much that I even wrote a post all about it recently over at Digital Photography School. This all-in-one zoom lens is perfect for traveling, parents, and anyone who prefers having a single lens with a lot of functionality. The 18-270mm version has recently been upgraded with the release of the 16-300mm, which also means that the 18-270mm can be had for even less. If you have a full frame camera, you should investigate the 28-300mm version for full frames. 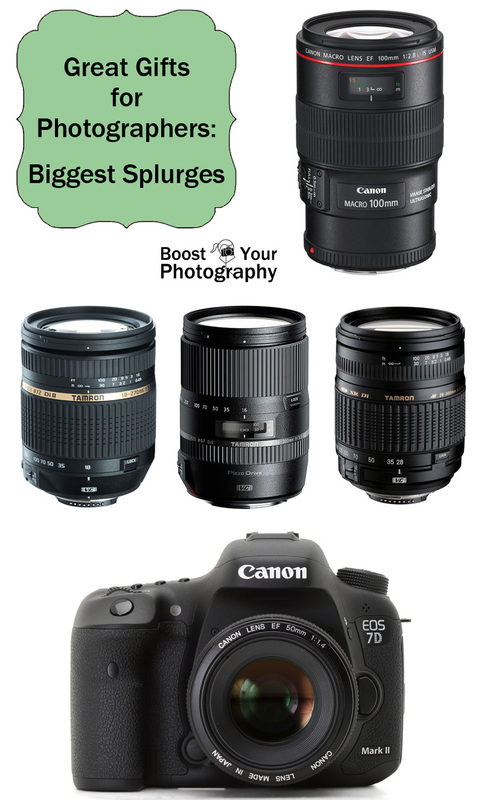 Links: Tamron 18-270mm, 16-300mm, and the 28-300mm or read more. Canon EF 100mm f/2.8 or Nikon 105mm f/2.8. This dedicated macro lens is one coveted by many photographers, and it has a wide applicability beyond macro and is a popular portrait lens as well. Now do not get me wrong, I love the fact that I can get macro effects with my close-up lenses and extension tubes, but if someone were to offer me this lens, it is one that I would never, ever turn down. If you love macro photography, this would be a great investment to make. Links: Canon 100 mm f/2.8 or Nikon 105mm f/2.8. The Canon 7D Mark II. If I ever get up the guts (and the cash) to update my beloved camera body, this is where I will be looking. Amazing high-ISO performance, a 20+ megapixel sensor, and 10-frames per second, there are a lot of great things going on with the 7D Mark II. Here's to starting that letter to Santa ... Links: Canon 7D Mark II.